JENNIFER WARIS: CoverGirl Model, Promising Singer, Latest Opening Act to Join Kelly Clarkson’s Upcoming Tour and Much More Chats With All Access About It All and More! In addition to plenty of commercial TV work (She’s a COVERGIRL model), Jennifer sings & travels with lots of artists, gigs every week with multiple bands and she has been the singing voice of Barbie in Mattel & Barbie international movies! 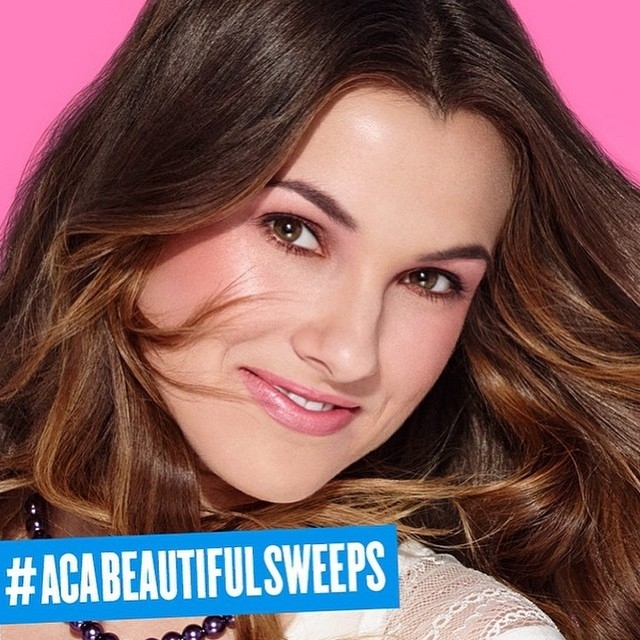 She frequently attends modeling, acting and singing castings around LA. She even sings the National Anthem at many sporting events. Her latest development- She is working on developing her country music style! Oh, and she just announced that she will be joining Kelly Clarkson on her forthcoming tour as part of the opening act!! Growing up, did you always want to be a performer? Was there ever a time when you thought about being something else? Yes, ever since I can remember I’ve always wanted to be a performer! Growing up, I had a lot of passions; music, sports, animals, dance, but ultimately my love for music was consistently the strongest and always stuck with me. Whenever I was asked “What do you want to be when you grow up?” I without a doubt always answered “a singer!”. Was your family musical? Have they always been supportive of your music career? My grandfather on my mom’s side was very musical and actually sang in barbershop quartets all his life. Also my dad has a great singing voice, although he never pursued music as a career. Musicality aside, my family has always been the most supportive crew of my music career. My parents & brother have been my biggest fans from the very beginning and never doubted my potential for a second, which is something I am so grateful for. From chauffeuring me around town to talent competitions and national anthem performances when I was just 10 years old, to nowadays face-timing me from Buffalo, NY to find out what music things I’m busy with in LA, I have always felt very blessed by how much my family is there for me. What’s a typical day like for you lately? There really is no such thing as a typical day for me! A year ago I would’ve described for you a very regimented day: Wake up, get ready for work, go to work, come home, work out, eat dinner, sleep, repeat; but now that I’m living the freelance life, my schedule has changed drastically! Some days I’ll spend the majority of my time online digging for castings, playing guitar & singing, and then back to more searching for castings. Other days I’m on set of a photo shoot for half the day, at vocal rehearsals, or on stage performing in the evening. It’s pretty all over the place, but I absolutely love it! 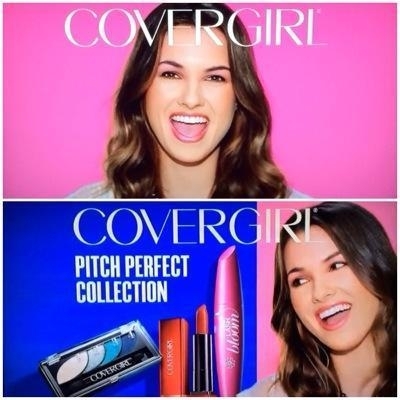 So how did you get involved with COVERGIRL? What’s that experience been like for you? I found out about the COVERGIRL casting through my friend Ben Bram, who is an incredible a cappella vocal arranger (and whom actually just won a Grammy with the group Pentatonix). Ben saw that COVERGIRL had posted a national talent search online for an all-female a cappella group who would become the new voices & faces of their upcoming campaign, and then he pieced us “RockaBellas” together from there! We had a series of auditions with COVERGIRL, all done long distance from LA to NY in the form of YouTube videos, skype calls, and interviews, which took a couple months. Then finally in January we received the exciting news that we had been selected! I flash back to high school when my friends and I would pretend that we were Covergirls and would recite the “Easy, Breezy, Beautiful, Covergirl” tagline in front of our flip phone cameras! Recording all the music, working with the hair, makeup, and fashion stylists, and being onset for all the commercial shooting has all been such a blast! You’ve been singing and traveling with a ton of artists. Anyone we would know of? What’s that been like for you? What’s the best thing about gigging every week with a different band? I’m definitely a perfectionist when it comes to performing, so I would say the best thing about gigging weekly is just having the stage time to continue improving my presence & live vocal stamina with talented musicians backing me up. Collaborating with different musicians also gives you the opportunity to keep developing as an artist too. 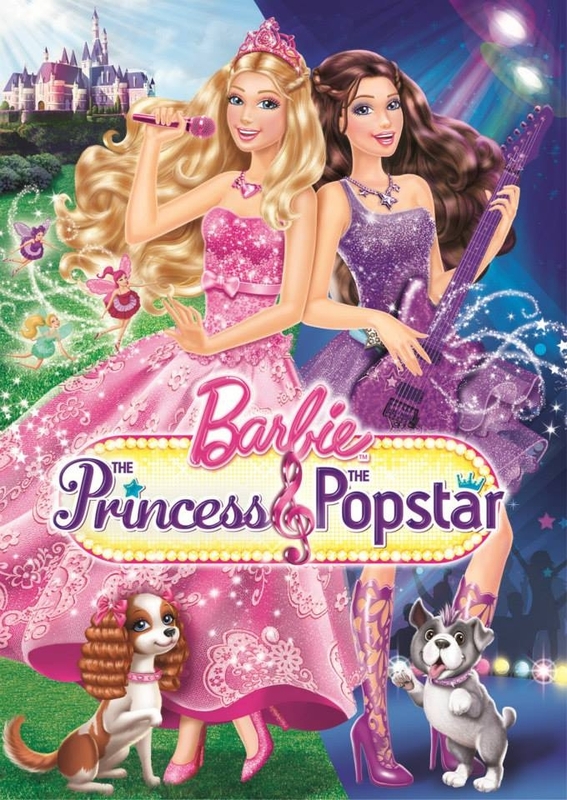 You’ve been the singing voice of Barbie in Mattel Barbie International movies. What’s that been like? It’s kind of every little girls dream! I had quite the collection of Barbie dolls growing up so being chosen to sing as the voice of Barbie in movies was a dream come true. My voice is even featured in some of the dolls! I think the greatest part about it for me is the kids’ reactions to these movies. One of my good friends from Berklee actually just called me the other day while she was chaperoning her a Barbie-themed birthday. She put the phone up to her niece’s ear and said “Barbie’s on the phone for you!” and we had a Barbie-to-fan moment that is something I will never forget. 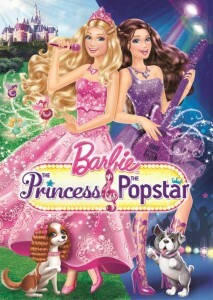 I’ve also had kids ask me to autograph their DVDs and parents ask me to write notes to their child from “Barbie”. Those have been such great moments! Let’s talk about your recent transition to country? What led you there? Are you writing music? It’s funny because all my life people would tell me that I sound like a country singer, even when I was younger and didn’t label myself that way. Then after moving to California, my cousin Briana and I went to a country bar with live music & line dancing, and before I knew it I was hooked. As I began doing more country singing I realized that the genre just naturally fit my voice. I’ve always enjoyed singing country but the light bulb never went off that it might be my niche until then! My song writing experience includes a little co-writing and is really a work in progress! I’m always open to collaborating with other writers. What would you tell a young singer just getting started? What artists have consistently inspired you and your music? In the country genre, I find Carrie Underwood very inspiring, both musically and personally. Aside from being insanely talented, I really like how so many of the songs she records are so uplifting. We need more of that don’t you think? I would also have to say that a lot of my friends inspire me as the majority of them are also pursuing musical careers in LA and around the country. I’m constantly inspired! Living or dead, who would be your dream duet? Wow, this might be the hardest question of them all! Living OR dead?! Hmm…Well I think as far as country goes it would be Carrie Underwood. I think our voices would sound great together! But before I began singing country, I would have said Beyoncé! What are the modeling/acting/singing castings around LA like? What’s been a crazy/memorable experience so far with all of that? Being someone working without an agent right now, I was wondering if I’d be able to find many castings on my own when I first started freelancing. But I must say that LA is FULL of opportunities in the entertainment world! It definitely takes a lot of consistent digging, time & patience, but the castings are out there. The COVERGIRL experience has absolutely been the craziest/most memorable as of yet! I am still getting calls from friends & family all around the country who see the ads airing on their TVs at home, and it’s the most amazing feeling! Another commercial I shot for Word Gym was airing in Times Square, and I didn’t even know it! It’s so cool because you just never know where you might turn up. Also, don’t be afraid of rejection because it’s just part of the business.